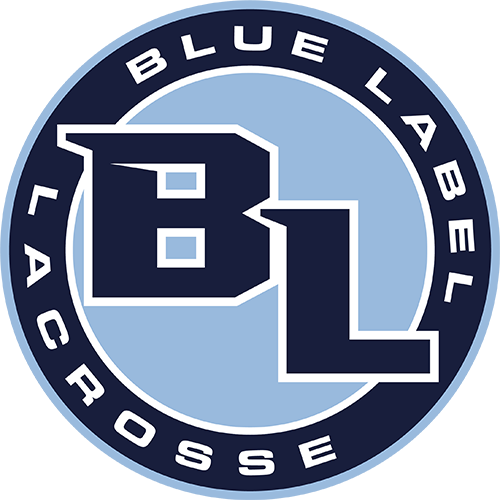 At Blue Label Lacrosse our mission is our passion and our passion is providing a safe constructive environment where lacrosse players can learn that hard work, dedication, and sweat equity pays dividends. 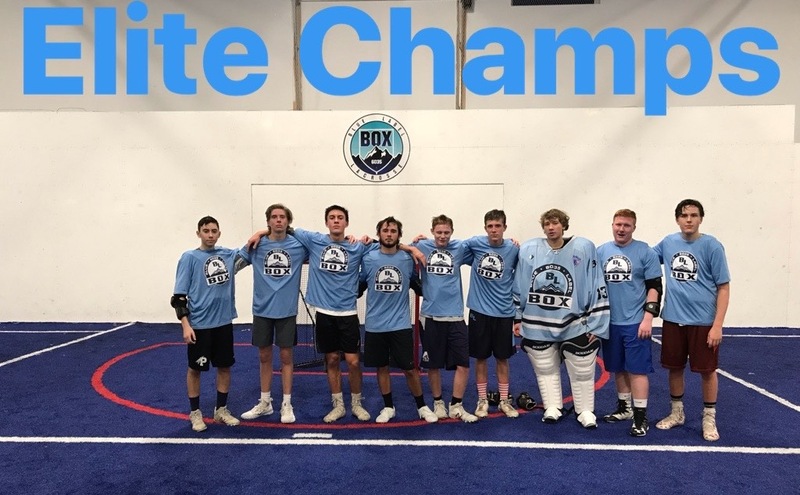 To develop a local club within the Colorado Springs community with elite coaches that guide our athletes to become confident and give them the tools needed as they become young adults in our community. 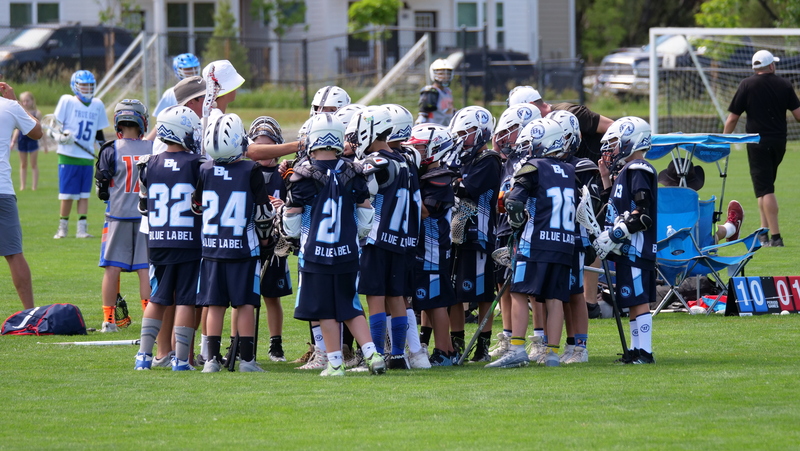 There is a need in the market for an advanced local lacrosse club that can provide adequate coaching and competition for the youth levels. This club will be able to provide this with experienced coaches, from high school to the college level coaching. Parents approval rate of our club is essential. 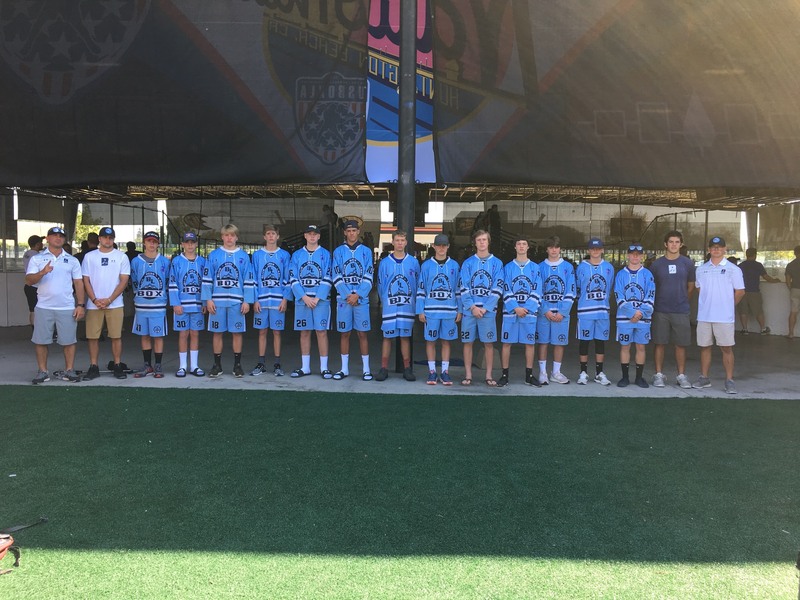 Our coaching and our parents will work together to achieve our goal of becoming a local club that can compete and represent Southern Colorado at the highest level. Communication and commitment will be key elements for not only coaches and players but for parents as well. Together we can take this program to the next level, develop more teams, have more clinics and become the trademark team within Southern Colorado.